King Louis XVI of France – Martyr for the Faith? 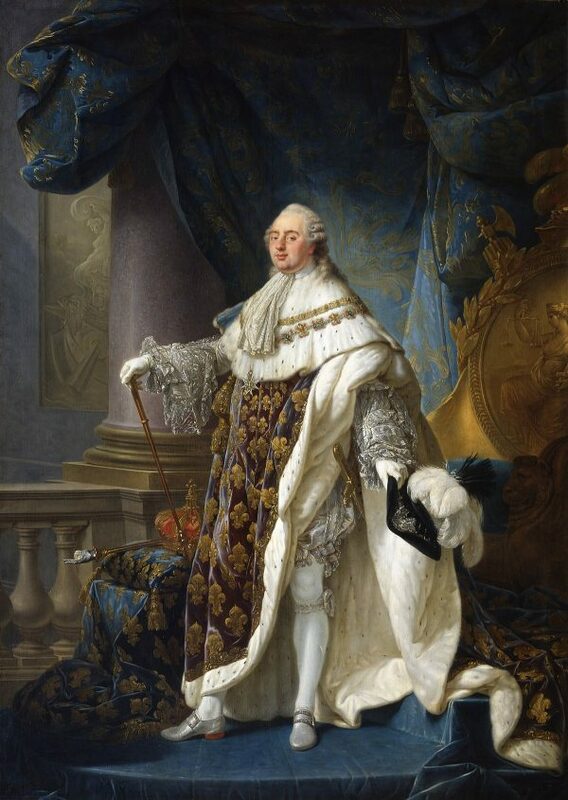 Here is a link to a very interesting speech made by Pope Pius VI in a secret consistory in which His Holiness makes the case that King Louis XVI of France could be considered a martyr for the Faith as a result of his execution by the evil French Revolutionaries. His Excellency is quite correct that a new religion was established at the Second Vatican Council by the Catholic Church hierarchy. 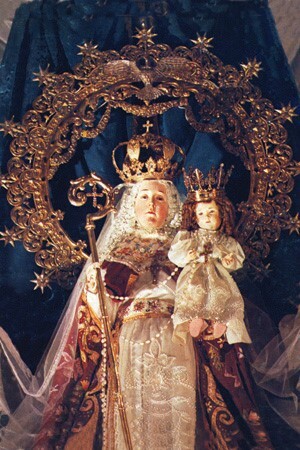 Now if one is a Catholic, is not a Sedevacantist, admits that the Second Vatican Council established a new religion, and admits that the New Mass is a product of that new religion, does it not follow that he ought to declare that active attendance at the New Mass is morally strictly forbidden? Of course! Unfortunately, however, His Excellency has advised that one may morally actively attend the Novus Ordo Mass under certain circumstances (see here). Therefore, His Excellency has not been consistent with what he wrote in his two Eleison Comments quoted above. Rather, His Excellency would seem to answer in the negative to the question posed above. If that were the case, then His Excellency should advise the Catholic faithful that they may morally actively attend Mass celebrated in the Anglican Rite by a Catholic priest under certain circumstances. As strange as that sounds, the reasoning would follow. I wish you all a most blessed Feast of the Holy Family – the exemplary family! 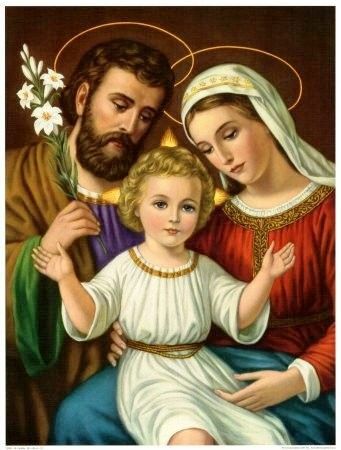 May all families become like unto the Holy Family.